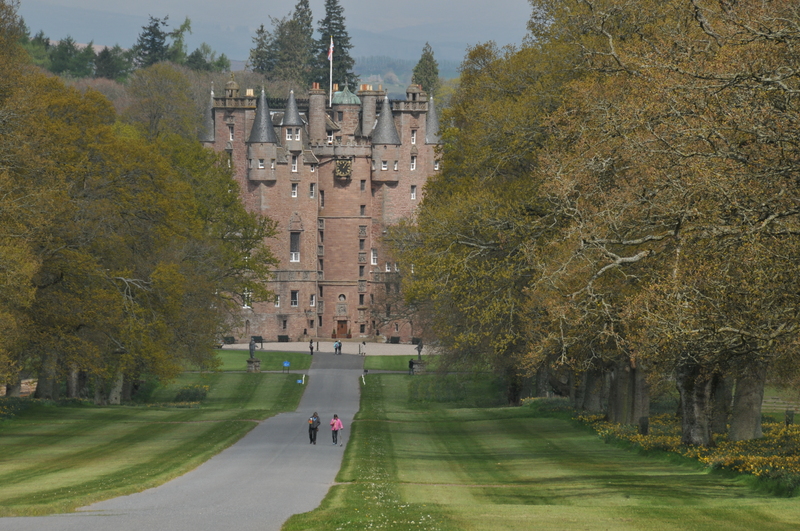 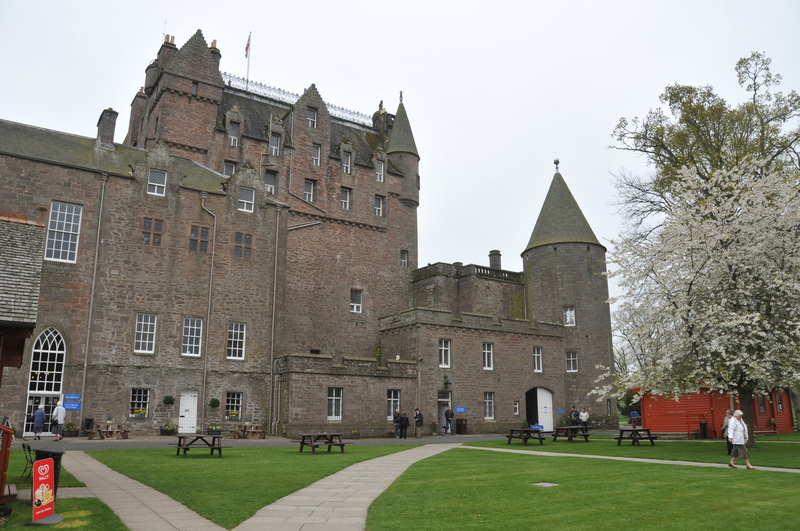 Glamis Castle is an impressive Estate house near Forfar and north of Dundee. 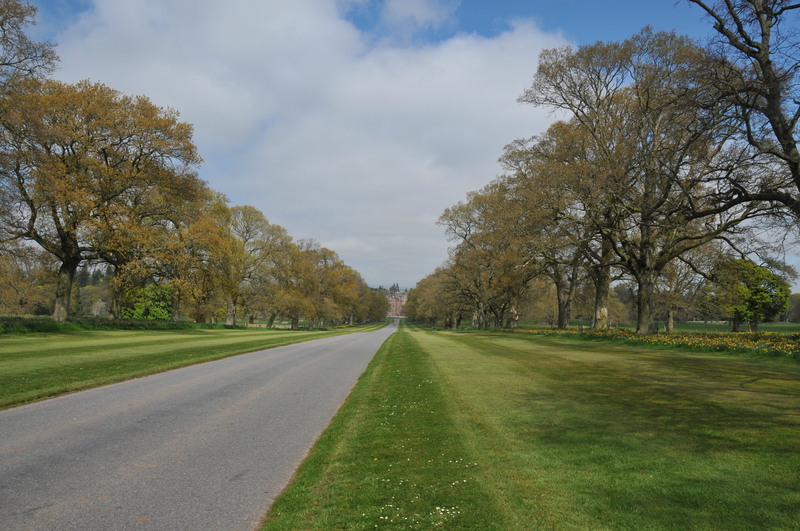 Just taking to road leading up to the Castle is an impressive sight, lined with trees with the Castle centered at the end of the road. 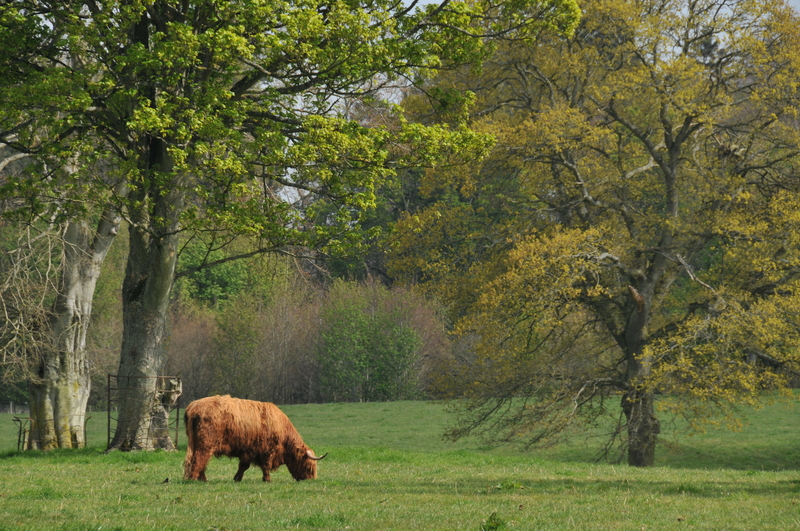 Among the grounds can be seen Highland cattle, keeping the grass trimmed.